Hello and Welcome! We are the PBJ Pack and we love that you have come to visit us today! We are four pups (and one Angel brother) living and enjoying life to its fullest. 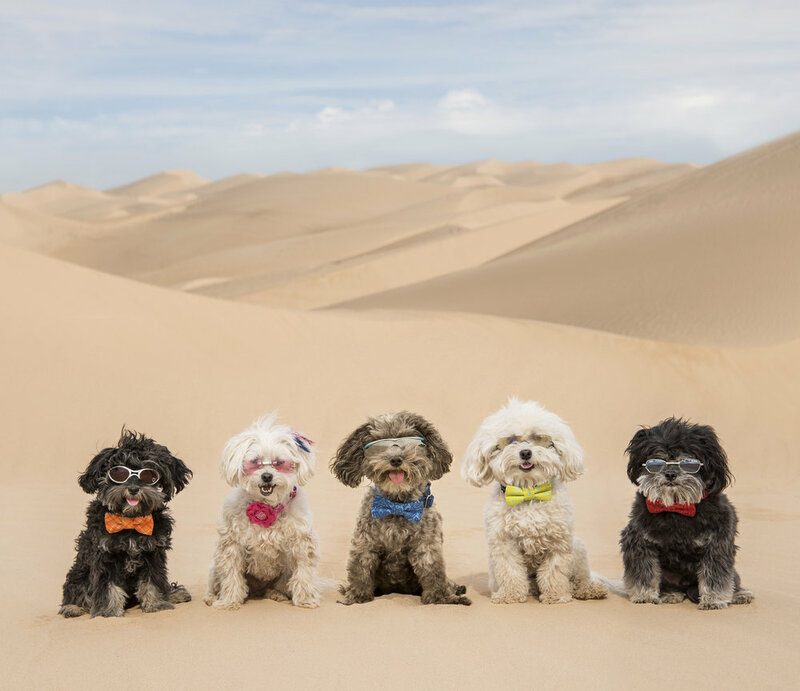 Although we enjoy a good nap, and have an extreme love for treats and food, we spend a lot of time going on adventures, trying new things, traveling the country and, most importantly, bringing smiles to everyone we meet! Our goal in life…it’s simple…make the most of life, find joy and pleasure in every moment and bring happiness to those around us! You are invited to come along on our journey, and experience our adventures right along with us!